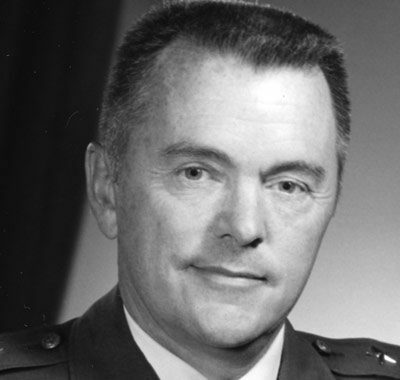 We are saddened to hear of the passing of Lt. General James Keck, who passed away at the age of 96 on June 25, 2018. LTG James Keck was inducted in 2009, along with his son, LTG Tom Keck. The Kecks are also the only father-and-son Mach 3+ team in the world, having both flown at more than three times the speed of sound in the SR-71 Blackbird. Read the full obituary here. We are pleased to report that RI Aviation Hall of Fame has received a $15,000 grant in support of the preservation of its historic aircraft, the construction of aviation displays, and the continuation of its research about the state’s rich aviation history. Group includes one of America’s most famous explorers; a pioneer aviation photographer and pilot; Rhode Island’s first Naval Aviator; three World War I fliers; a World War II bomber pilot who is buried in Moscow; and two World War II pilots who flew in China. Help Us Continue to Honor RI's Aviation History. Please consider a tax-deductible gift to help support our efforts. Are you interested in nominating someone for induction? Have a general question? Please use our contact form to let us know. The Rhode Island Aviation Hall of Fame, Inc. is a 501(c)(3) non-profit corporation as defined by the IRS.